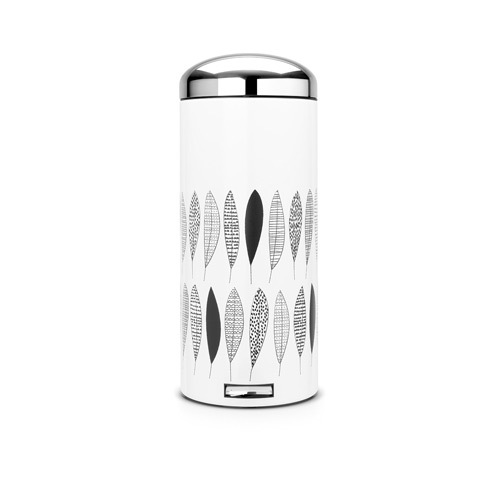 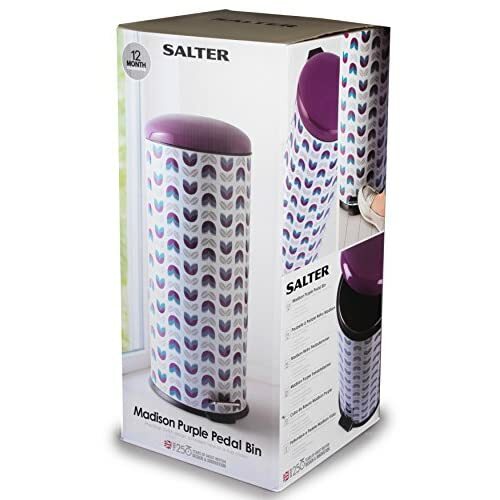 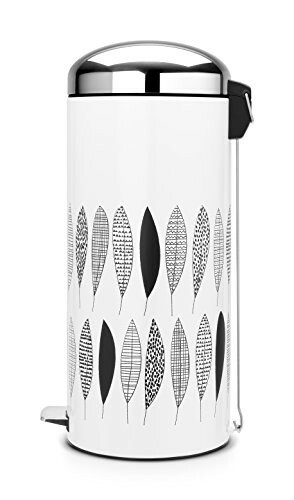 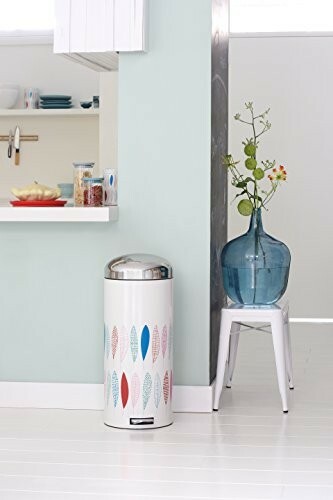 If you are looking for a plain white kitchen bin or a white kitchen bin with a pattern on then here at My Kitchen Accessories you will find a great choice of white bins for the kitchen. 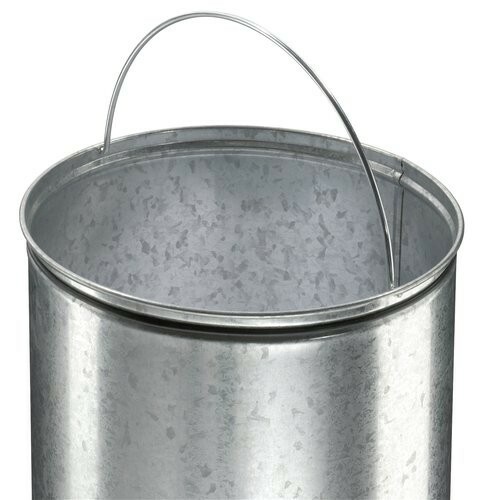 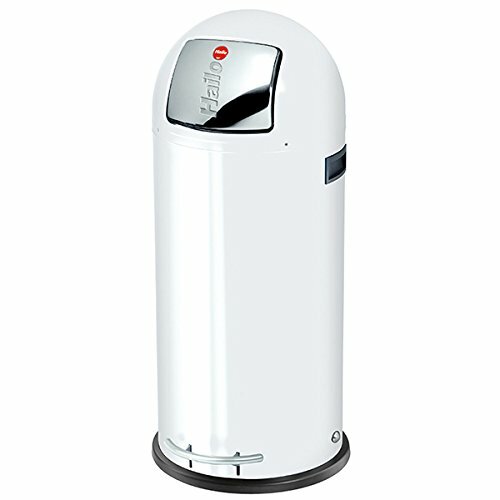 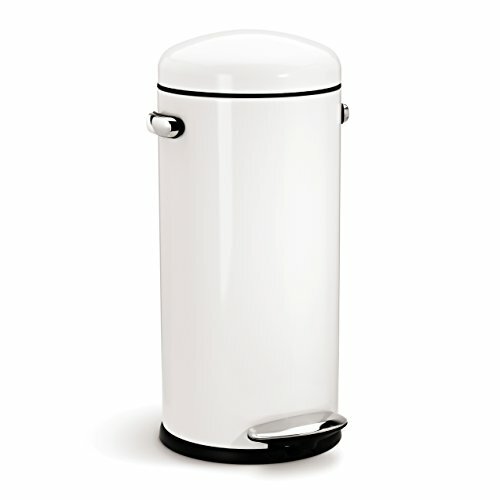 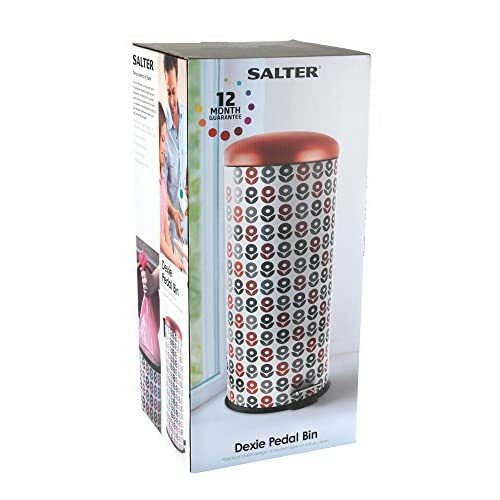 If you are after a small white kitchen bin ours start at 3 litres and are a great choice for a compost or recycling bin. 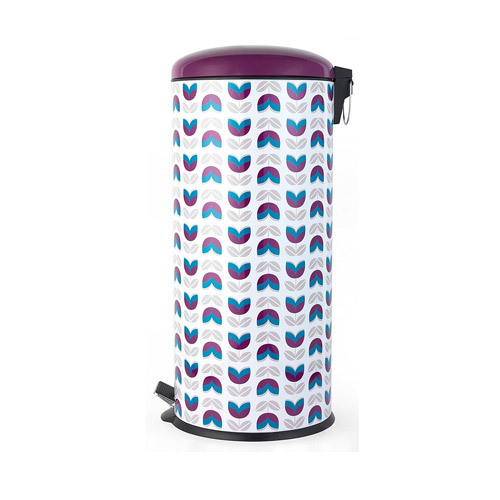 If you need a family sized kitchen bin our 30 litre options will be perfect as will all of the 40 and 50 litre white bins we have listed below. 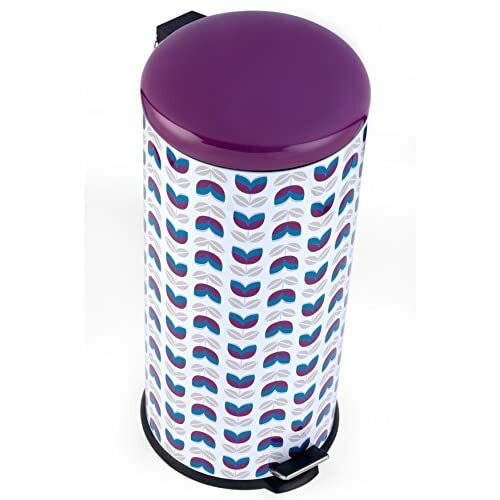 We have stylish retro kitchen bins including the iconic looking Wesco Pushboy or the Hailo Kickmaxx that are both nice examples of kitchen bins that feature push flaps to dispose of your rubbish and kitchen waste. 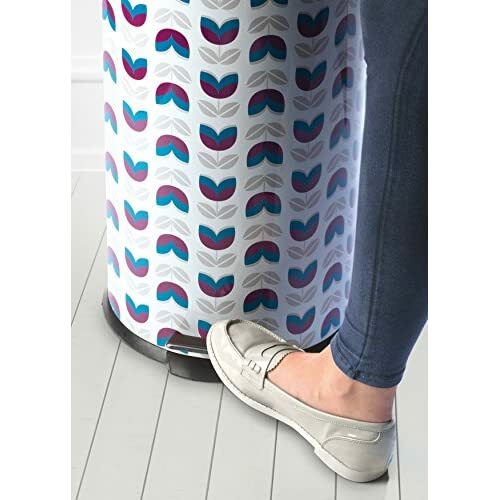 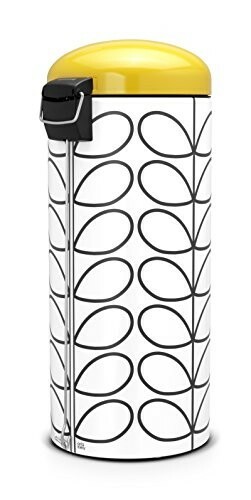 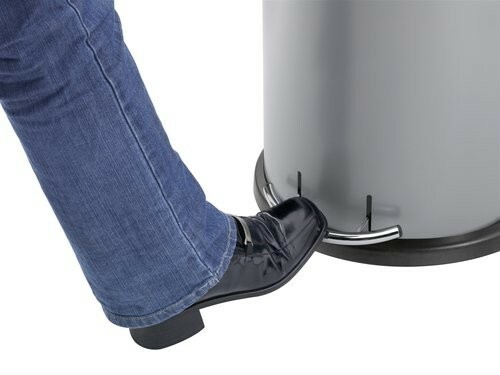 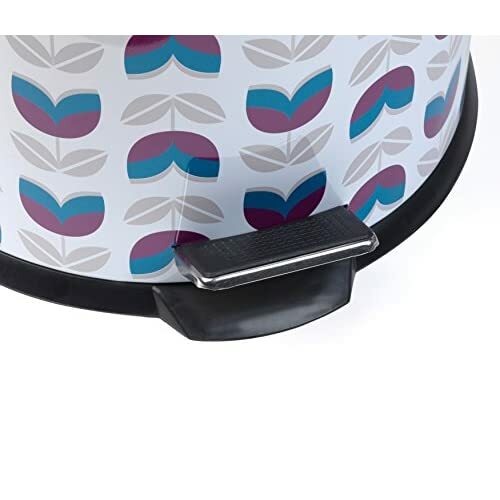 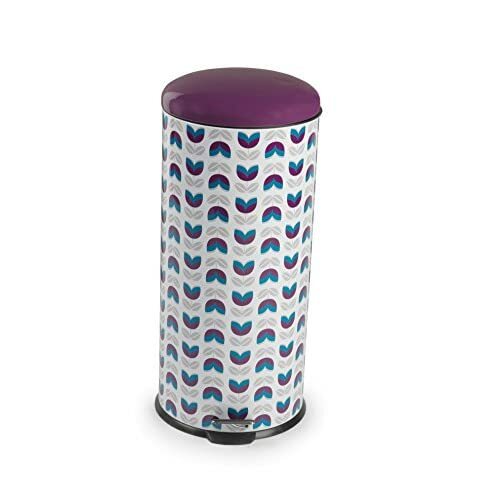 As well as a number of good looking push top and foot pedal operated from our recommended kitchen bin brand Brabantia. 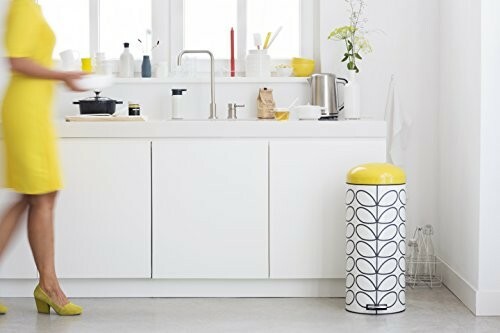 When it comes to choosing a bin for your kitchen we feel that one from the Brabantia range is one of the best you can get. 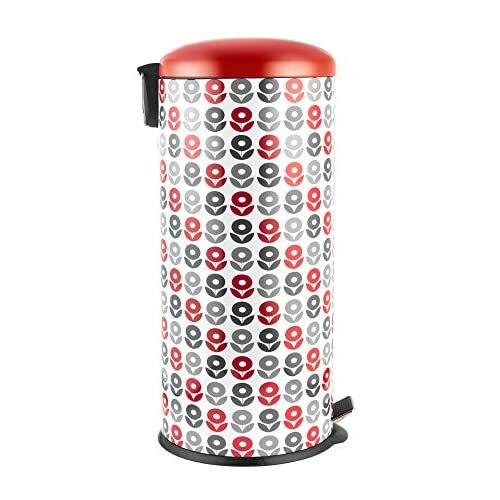 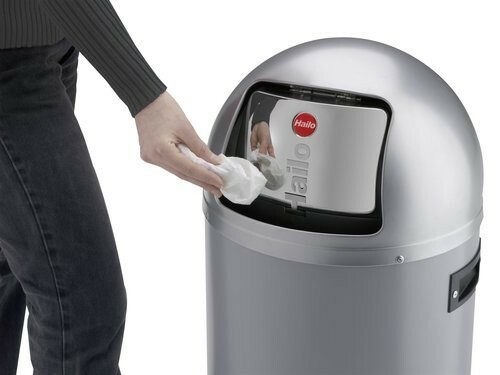 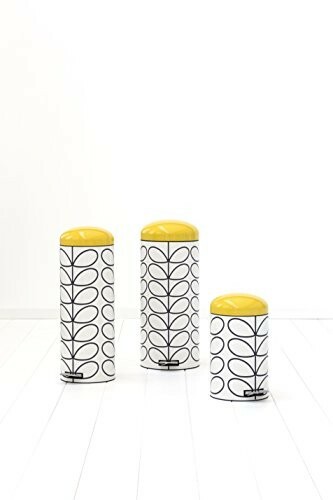 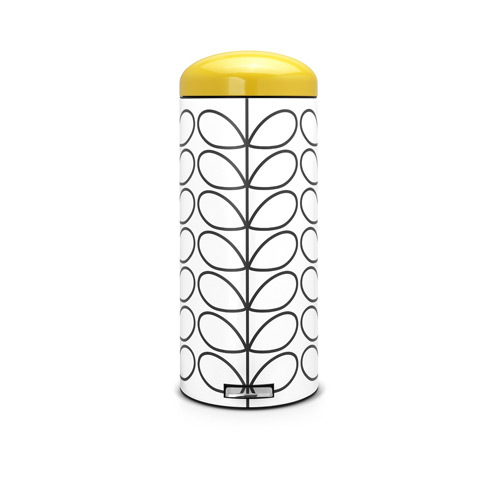 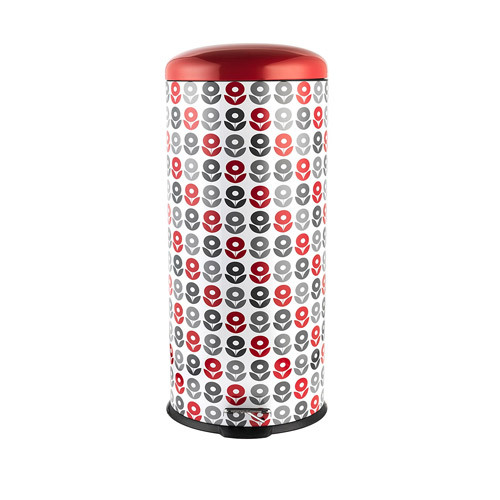 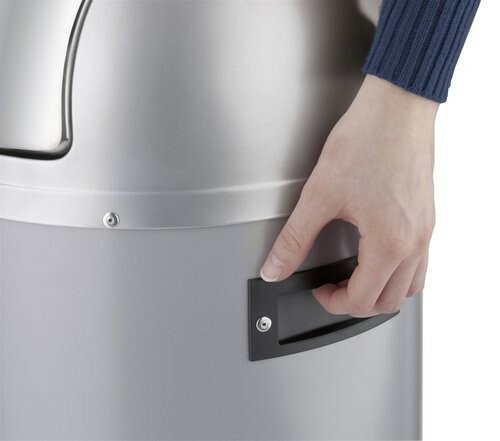 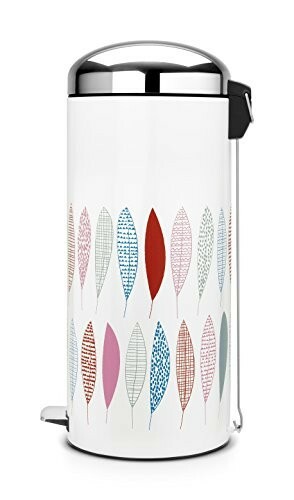 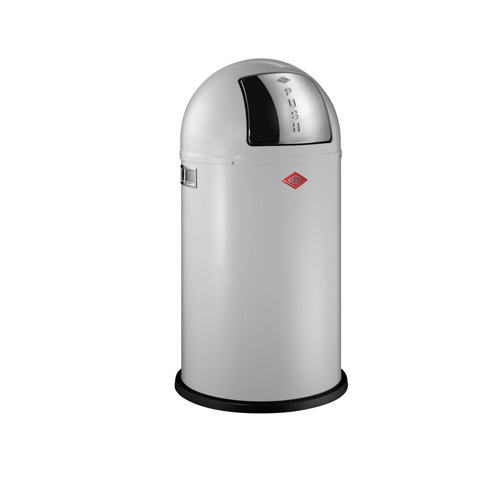 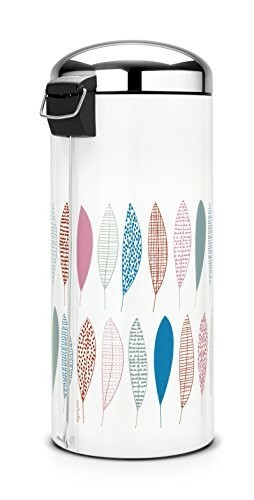 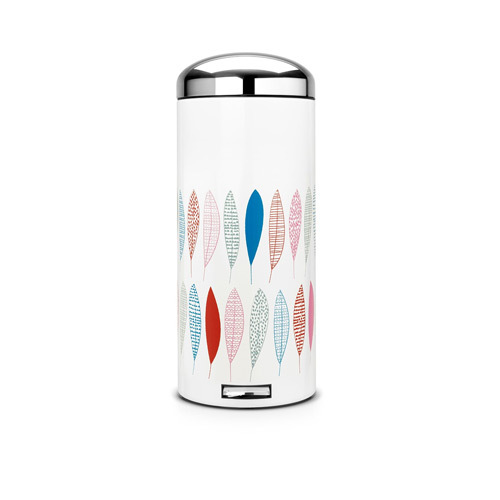 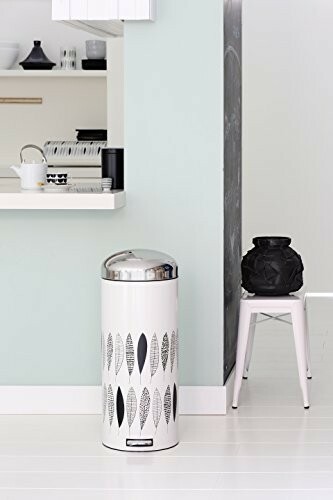 Brabantia bins are always highly rated by those that buy them and built to last. 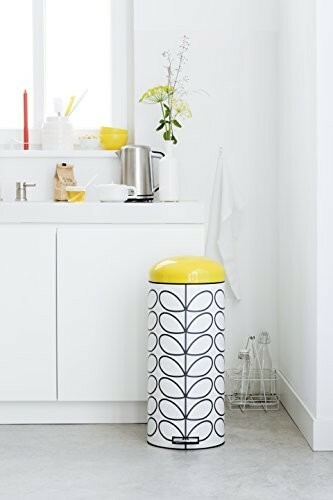 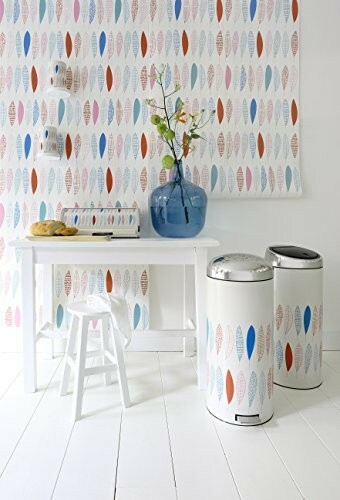 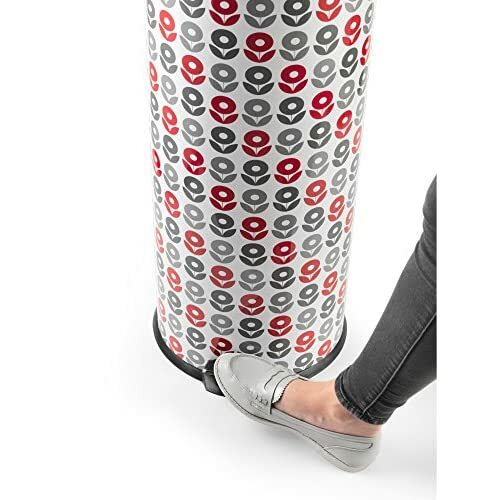 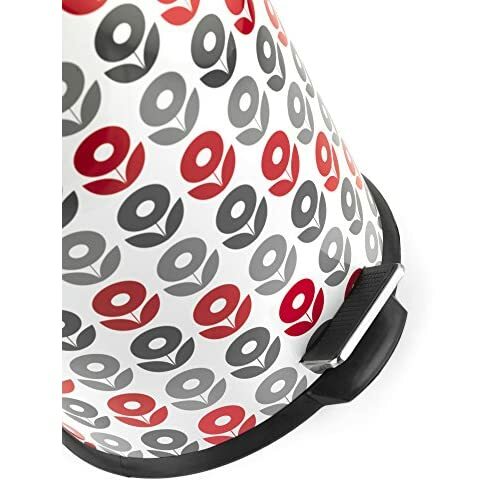 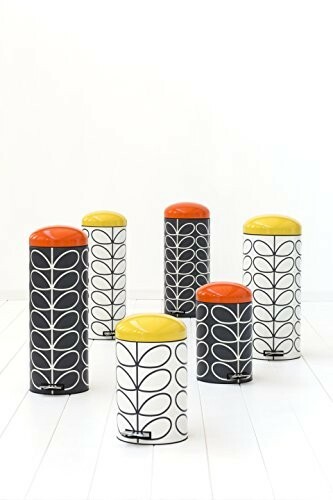 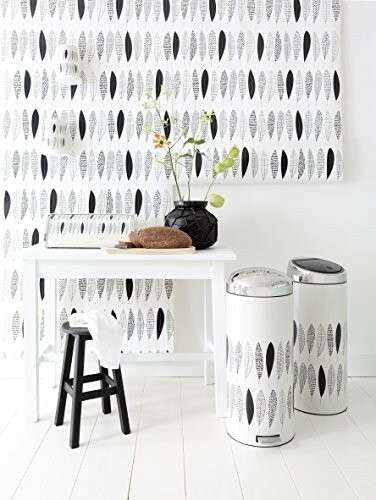 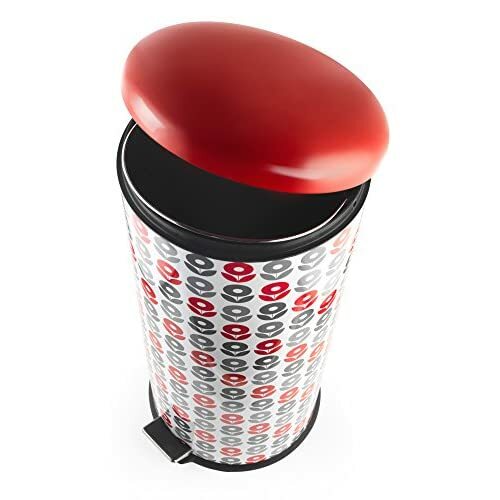 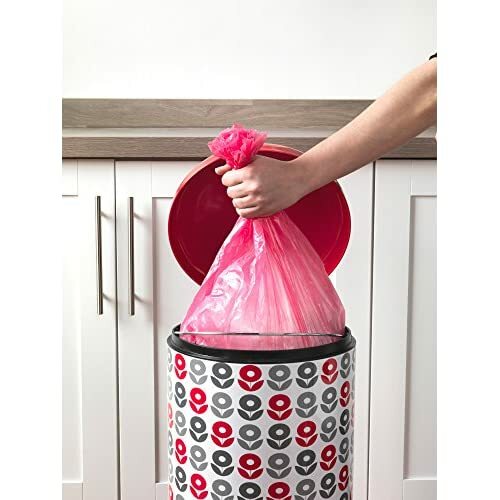 The main reason we recommend Brabantia is due to the 10 year guarantee they offer on all of their bins, meaning anyone can buy in confidence and ensure they are getting complete value for money and a bin that will last for many years. 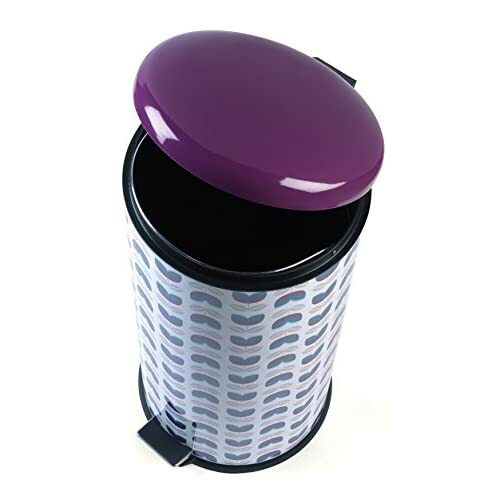 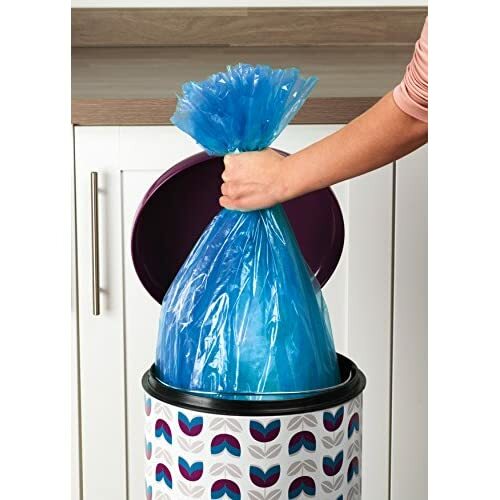 To view more stylish kitchen bins in other colours from top quality brand names including Bentley Home, Hailo and Premier Housewares take a look at our full kitchen bin category page by clicking the blue button below. 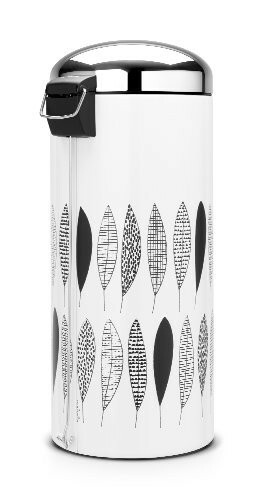 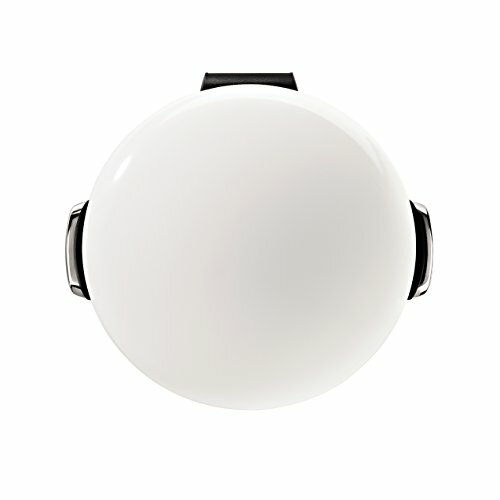 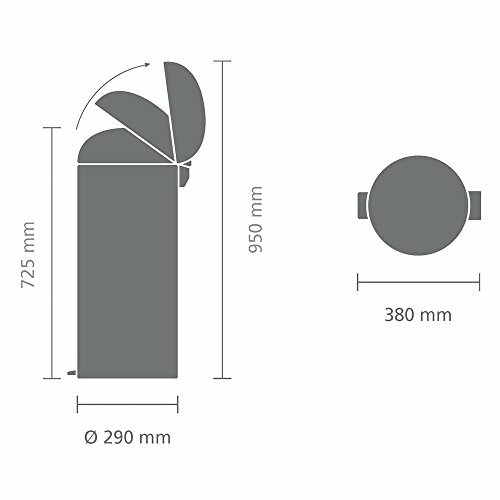 Or if you are looking for more stylish white kitchen accessories to add to your kitchen take a look at our white kitchen accessories range for white coloured kettles, toasters and more.